In Ancient Egypt where Black Magic flourished, strange and frightening curses begin to plague the population. Rhuna discovers the underground organization that performs this uncanny new magic, but she can only combat it with the help of her long-lost father who is skilled in Astral Projection. But far more challenging than fighting powerful Dark Forces, however, is Rhuna’s personal anguish when her daughter becomes involved with the leader of the Black Magic movement, and the once-perfect Atlan society based on utopian principles begins to crumble all around her. 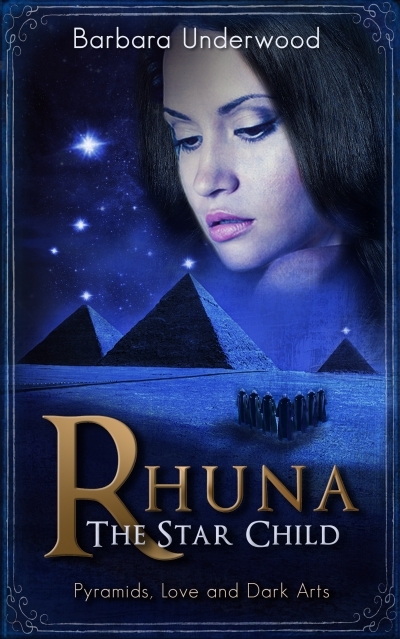 Shocking events escalate Rhuna’s world to a breathless climax as she and her family undergo a momentous upheaval, and she is forced to make great personal sacrifices for her loved ones.